Here is a great opportunity to own a fabulous suite in the very desirable DRAKE building! 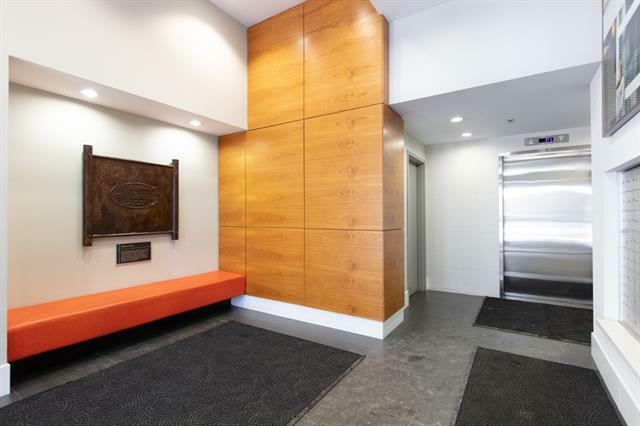 Located on the 7th floor, this home offers floor to ceiling windows, hardwood flooring, ceramic tile, stainless steel appliances featuring a built-in oven and countertop stove, breakfast bar and quartz countertops. 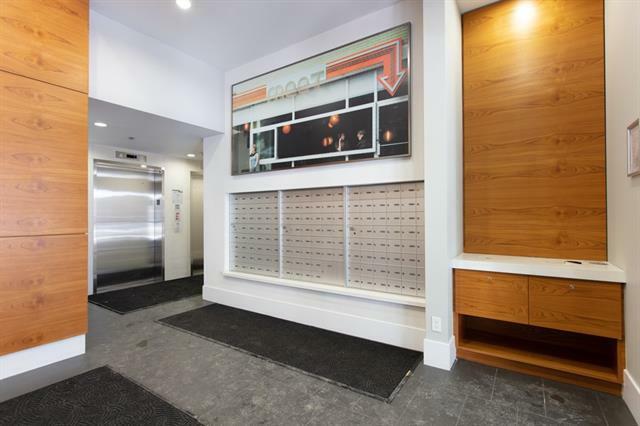 This bright and inviting open concept studio suite is move in ready with its modern design and its been impeccably maintained! The suite is complimented by a titled indoor parking spot (a stall big enough for a big truck) and a titled storage locker. 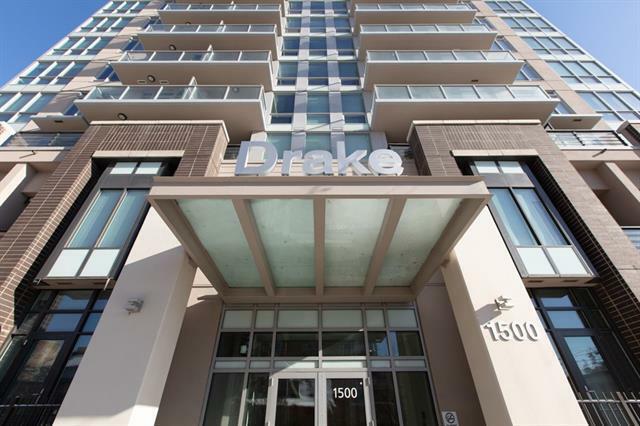 The DRAKE is fantastic for investors and young professionals, given the proximity to downtown, shopping, restaurants and nightlife! 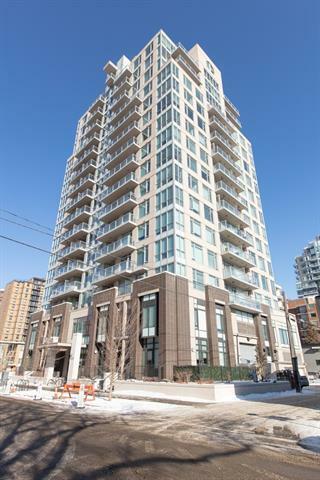 Listings in this LEEDS certified building dont stay on the market long, book a showing today!